Boston Mobile Sandblasting is the best service around for your blasting needs. 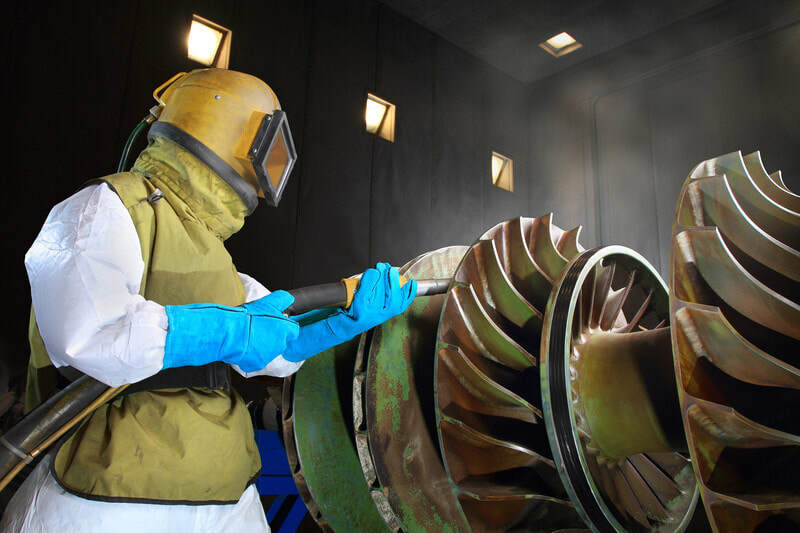 Soda Blasting is the use sodium bicarbonate along with compressed air against a surface that needs to be cleaned or needs to be restored for whatever reason. Whether old or new it can be brought back to life with this method of blasting. This method is famous for being used on the nationwide and beloved Statue of Liberty in New York City’s harbor in the 1980's. ​This brought the beauty out in her so that she would hold her torch high as a beacon of hope for more generations to come. 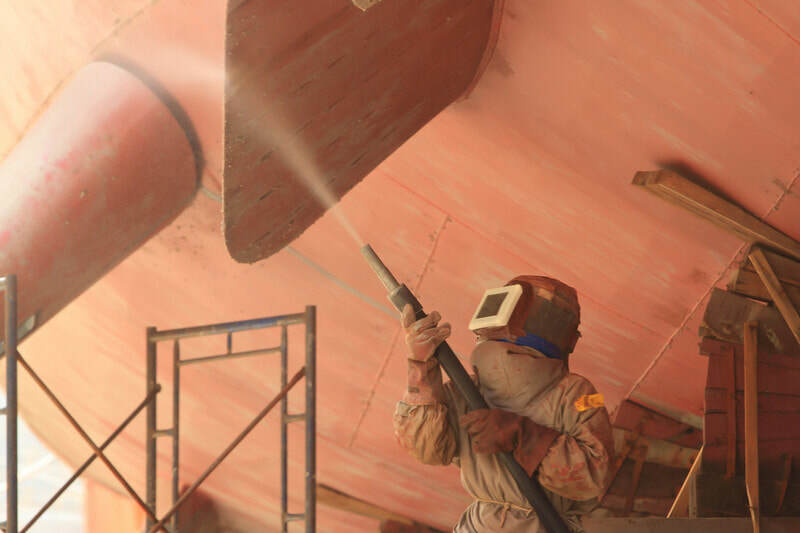 ​Regular sand blasting could be rough on delicate as well as detailed surfaces. 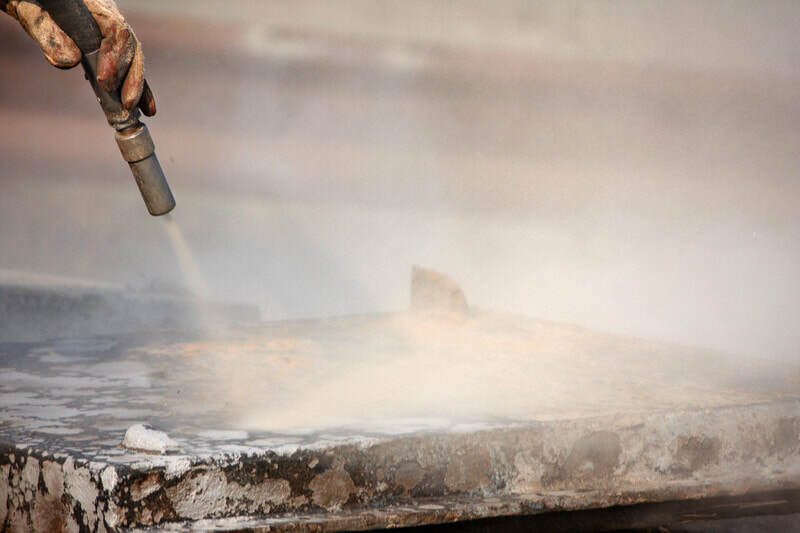 Using Soda Blasting eliminates the risk of damage on surfaces, potentially saving tons of money from the risk of damage from regular sand blasting on delicate and expensive things. Soda Blasting can be used on a vast variety of surfaces both delicate and solid for various reasons and preserve the many details on them. This way they can be treasured for years to come and last the test of time. Soda Blasting done by Boston Mobile Sandblasting can be used to clean various timber, or wood, including oak beams, and oak floors, various doors, and stairs and banisters, cars, various boat hulls, masonry or stone work, and food processing equipment in various sizes. This method is very effective at removing graffiti from various surfaces. It is also effective at cleaning structural steel as it has a very low chance of a causing corrosion on the metal and therefor helping it last longer and prevent unneeded repair or replacement of these materials. Unlike some methods of blasting which would have a high chance of corrosion, soda blasting removes most of these risks. We are the best at Soda Blasting! This method is also commonly used in cleaning up mold and fire damage as it can both clean the area in question, and have the added benefit of removing any and all odors from the damaged site. This allows you to save time and money trying to remove these pesky odors from your home or business. Thus, this method of blasting would save you a great deal of time and could possibly help you be able to move either back in, start repairs, or start building anew sooner. Soda blasters can be used to remove paint, grease, indelible stains, and caked-on dirt from virtually any surface, including steel, aluminum, wood, sheet metal, brick, concrete, granite, chrome, glass, and even fiberglass. All without causing irreparable damage to the surface or below the surface of the area or item being cleaned by the blasting. ​In the modern world, soda blasting is generally used to remove rust from metal, take paint off of wood or moldings, clean graffiti from any surfaces, remove hard-water deposits from ceramic tile, and strip industrial machinery to be restored for use in various means, large and small. Let our Sandblasting team in Boston take care of your project!